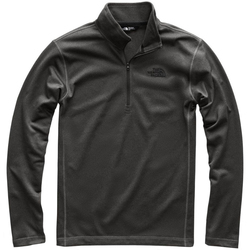 Contemporary fabrics permit you to have all the warmness of cozy fleece with the ease of movement of stretchy spandex. 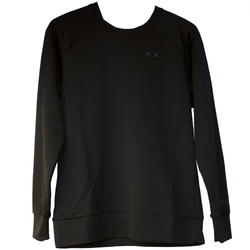 Fleece-powerstretch fabrics can wick moisture away from the skin for exceptional dryness when you sweat. 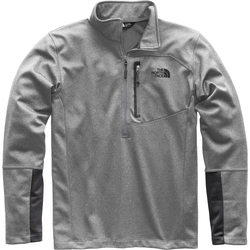 Many stretchy and soft fleece shirts come with front zippers to allow prominent ventilation when you heat up as you work out. 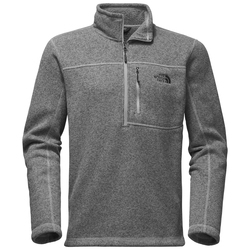 Collars ensure insulation around the neck in cooler temperatures. 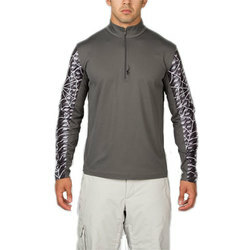 Because the material is stretchy, the shirts can be streamlined and still flexible. 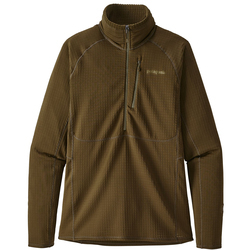 Thusly, men's fleece-powerstretch shirts are astounding for layering underneath other jackets and waterproof layers. 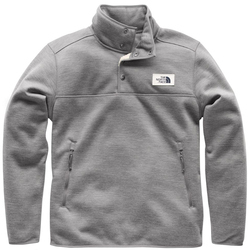 Many fleece tops come in solid colors, such as green, red black, white, brown and gray. 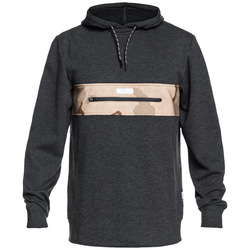 Some have contrasting zipper colors or fashionable contrasting details. 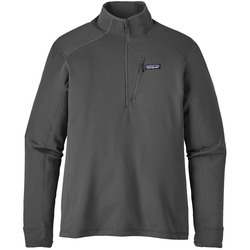 Prodigious brands include The North Face, Salomon, Arcteryx, Spyder, Mountain Hardwear and Patagonia.